Getting the kitchen ready for all that baking! The holidays are again ever-near, and it’s time for those of us who love to bake to accept that we are about to enter the kitchen never to be seen again (until the New Year). As with any beloved venture, you can’t just go into it blind. There is preparation involved, the likes of which will carry throughout the holidays with an organized kitchen and a workable schedule. 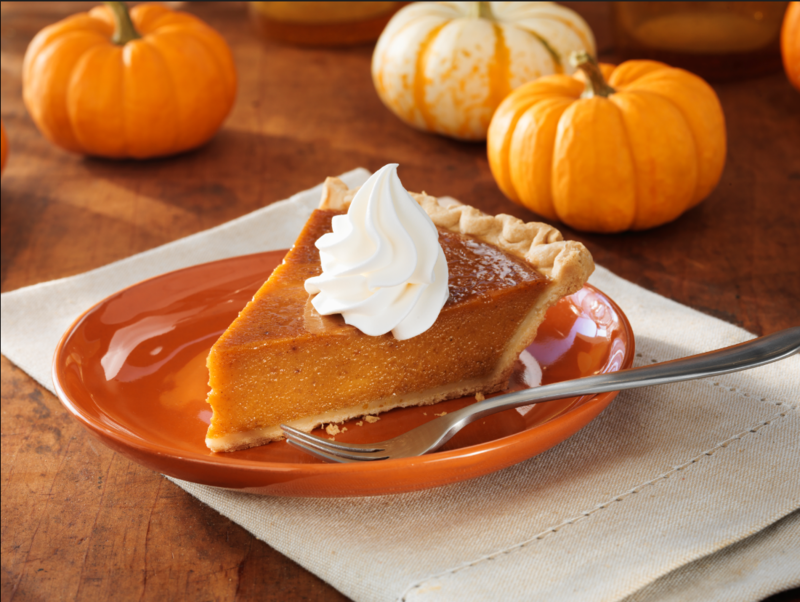 First, make a list of all of the goodies you plan to bake this season. 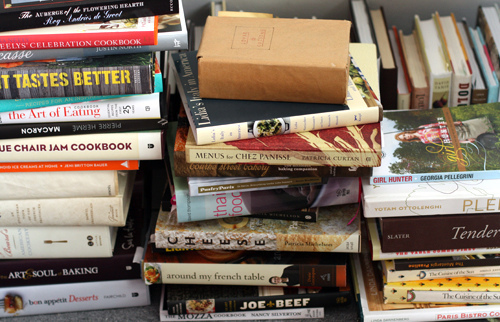 Break out the cookbooks, those magazines you’ve saved and go to your favorite recipe websites. Once you’ve written down everything you’d like to make, refine the list. Go over it again with logistics in mind. What will you realistically have time to accomplish? How much of all the ingredients can you afford? Come up with a plan that is completely do-able, not one that will only serve to overwhelm you and transform the fun of baking into stress. Factor in gifts you intend to bake and when they need to be ready, as well as how you want to divvy out the snacks over the next month or so. Leave little to chance, if anything at all. 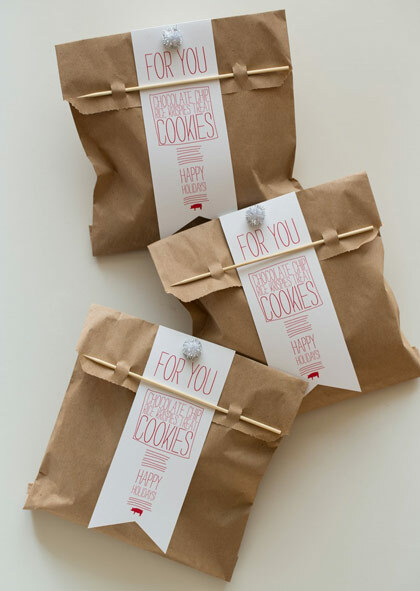 Sometimes we forget something almost as important as our baked goods, their packaging. Especially if you’re giving them as gifts, you’ll want to package them decoratively with bakers twine, cellophane, paper boxes, mason jars, and of course tags and labels to identify and personalize your gifted goodies. 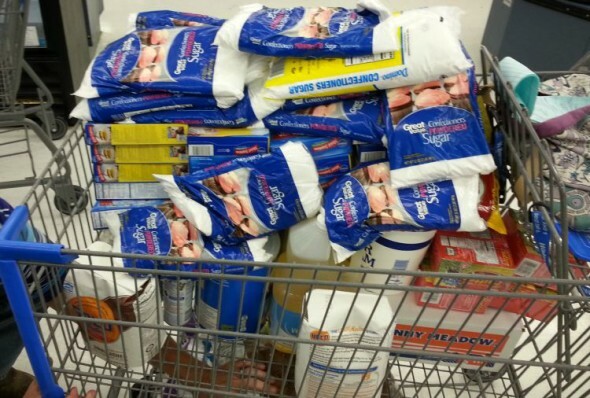 Stock up on it all early. It may not be fun but it is absolutely necessary to give your kitchen a thorough cleaning before the baking season starts. Of course you’re going to get it all messy again, but you need that immaculate canvas to start with. When it’s fresh, clean and organized, your projects will run with optimal efficiency. So get in there and start scrubbing, clear off the counters, and make the space you’ll need to create all of that edible holiday cheer! Your control room during your endeavors will of course be the pantry. Sort it all out early. Get in there, sweep out crumbs and toss out expired items. Replace spices as needed, even if you have plenty on hand. Remember, if it isn’t fragrant or simply does not smell fresh, it isn’t. Toss it out with the old containers of baking soda and powder and replace them all. Now to check your weapons of choice, make certain you have the necessary and beloved bakeware and tools. With your revised list in hand, determine if the pans and tools you currently have are enough to cut it. Many recipes specify spices and types of pans needed, it’s definitely best to be true to the specifications. Write down what you’re missing and purchase them a.s.a.p. 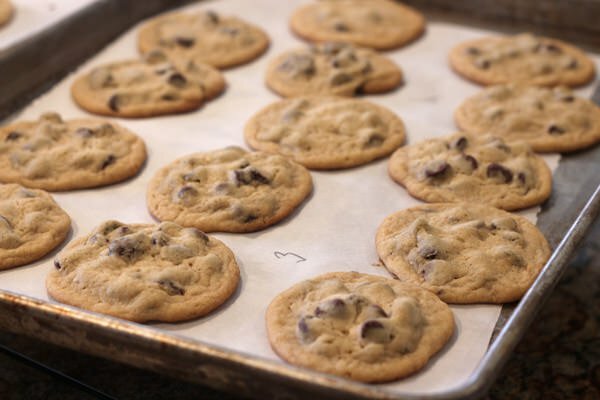 If you’re planning an avalanche of cookies this season, you could always add an extra sheet pan and cooling rack to keep up with your output! Meanwhile you’ll want to assemble your arsenal by locating your old appliances – the mixers, the food processor, and other small accessories you plan to use and rescuing them from non-seasonal obscurity. Some of these tools may have gone untested for a while, so be certain to clean those as well, so you can be ready to proceed without concern of dust and germs. Some folks like to set up their baking station right on the kitchen counter. Others swear by having it all properly arranged on a high rolling cart, while the rest of us simply want it all ready to go in the cupboard. Regardless of your location preference as long as all of your most used baking supplies are together in a single easily accessible location, you’re good to go. Maximize the potential of this space by installing a couple of hooks that you may hang tools on. Use airtight containers to store flour, grains and sugar – they keep everything fresh and insect–free. A spinning Lazy Susan can aid accessibility, and a large floor bound basket can store the bulky items like pans, cutting boards and tins that you’ll need to bring up into service during your recipes duration. With your revised lists all of your projects are itemized. Keep tools and ingredients specific to certain recipes separate in shoeboxes (or similarly sized boxes) that are nearby and easy to access. You could have a box dedicated to cookies, another to fudge and so forth. When it’s their time, simply pull out the applicable box and get to work. Ultimately the results should speak for themselves. And you need to have everything taste tested by your friends or family! You wouldn’t want to make a gift of something if you failed to confirm its success as a delectable treat. As long as you put as much care into the preparation of the treats as your friends put into eating them, you’ll do just fine.